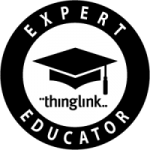 Yeah, we know all about Bloom’s Taxonomy, but if you’re a technology integrator this one’s especially for you because it’s more than just the framework we’ve all been using for years. What makes this infographic a grand slam is that it provides educators with power verbs to assist us with incorporating digital resources (web tools, apps, etc.) into each stage of the taxonomy. Need a poster of this nifty infographic? 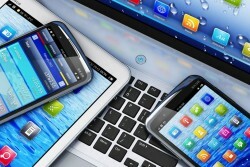 Well, the Global Digital Citizen Foundation has you covered. They offer two different versions of the visual for downloading and printing. One is a quick print 11″X17″ PDF file for colourful handouts. 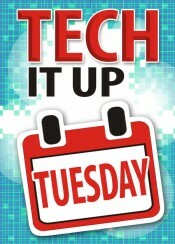 The other is a poster-size 18″X30″ file for professional printing and then placement on an office or classroom wall. Choose the one that’s best for you, or snag both as they are freebies! 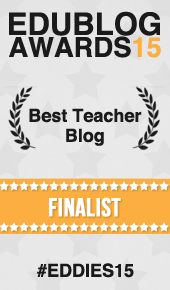 So, you want to increase motivation for reading and writing, improve confidence levels and/or encourage ICT literacy? 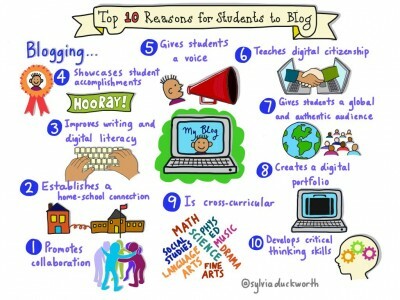 Well, regardless of the rationale, blogging is a very powerful learning tool that can assist teachers with these goals. Still not convinced that blogging is a meaningful activity? Then check out the nifty sketch note shown below, one that illustrates ten additional reasons you should get your blog on with your students. A high five to Sylvia Duckworth for creating and sharing this very useful infographic. Click here to view a full screen version of this sketch note. 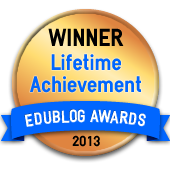 The educational benefits associated with providing students with the opportunity to blog are countless. This activity is an innovative way for students to express themselves with an authentic audience. 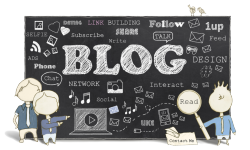 From brainstorming to organizing to writing, revising, and peer review, blogs are natural tools that lend themselves to the writing process in any content area. Because blogs can have viewers in addition to the teacher, students are engaged in sharing, communicating and exchanging ideas on a larger scale and see a permanency to their words that an essay or research paper can never equal. Blogging in education provides a communication space that teachers and students can utilize to develop a concept, share ideas and/or reflect on current and past assignments. 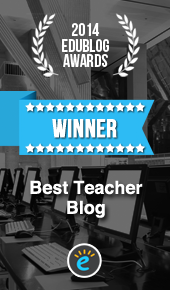 Not only do these networks promote reading, writing, and critical thinking, blogs create a viable classroom outside of the traditional learning environment, giving the students and the teacher more flexibility in the learning process. Blogging is incredibly easy to do. It takes very little time, it’s free, and it’s a great way to open your classroom to a world of ideas! 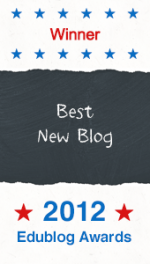 That said, if you haven’t experimented with integrating one of the many blogging tools—like Edublogs—into your lessons, you should really give the idea some serious consideration. Not feeling that adventurous? Then start small with a few students that live in your classroom. Trust me—it’s a win-win situation for both the student(s) and teacher! Check out my most favorite student blog written by one of those kids that reinforces why you chose this profession—Simply Aubree. 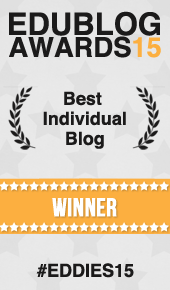 Her space was voted the Best Student Blog of 2014! There’s no doubt that technology can have a significant impact on our students and their learning environment; however, as much as the use of edtech tools can be beneficial, like anything else, they can also be a detriment if not utilized effectively. It’s all about the… Nope not that! 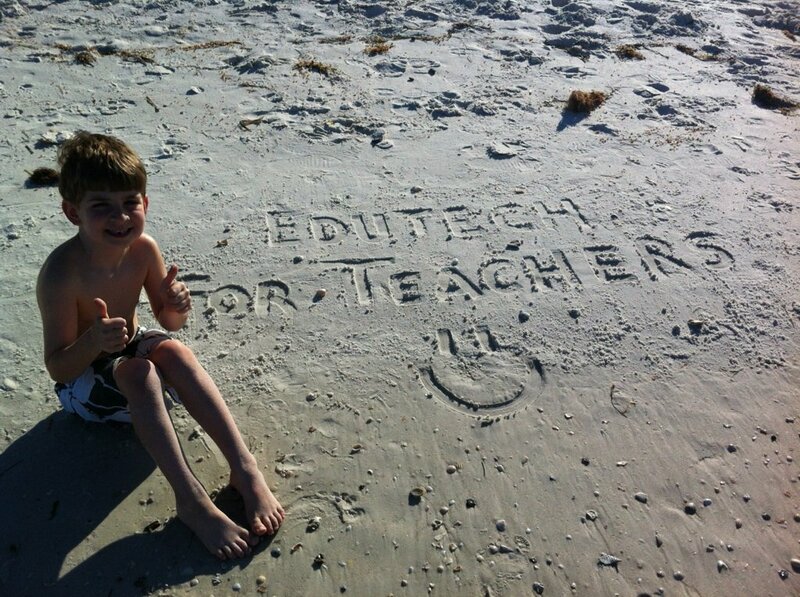 Wait for it….. It’s all about the way in which technology is integrated into lessons, activities and projects. Is it meaningful? Relevant? Real-world? 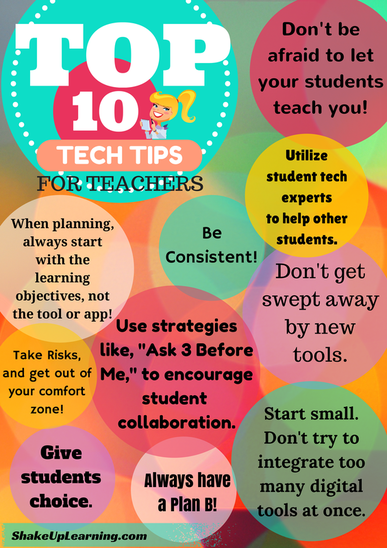 As you probably are aware, a lot of people have a lot to say about what constitutes best practices when it comes to incorporating various tools and apps into the classroom. Of course, that’s all well and good, but honestly—it’s not rocket science like “they say”. Actually, in my humble (and experienced) opinion, much of what needs to be done involves exercising some good ol’ fashioned common sense—similar to the tips shown on the infographic below. Check em’ out! I bet you’ll be nodding your head in that “yep” motion as you read them—just like I did! 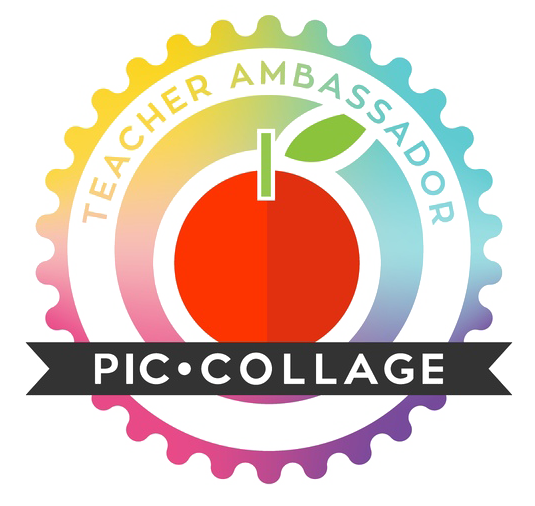 A shout out to Kasey Bell for creating and sharing this useful reminder for teachers. 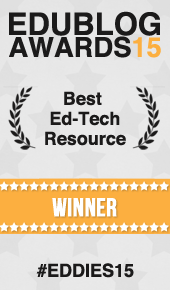 For many more really swell edtech ideas, visit her awesome web site—Shake Up Learning! 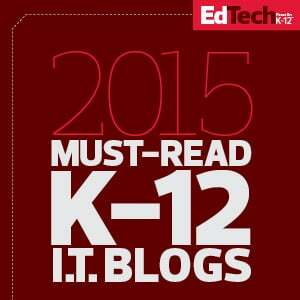 Educators can use these tips to help them make better use of technology tools for instruction and to assist students with improving their technology skills within the context of the regular curriculum.